Miracle 2.80 Thunder Edition ! 1. MTK Add Unlock Network Support Meta Mode. 2. Qualcomm Improve OEM Read/Write. 3. Qualcomm Add New Xiaomi Redmi 5/5A/5 Plus Account Unlock Support. 4. Qualcomm Add Meizu E3 Account Unlock Support. 5. LG Add New FRP Remove Support. 6.MTK & Qualcomm Add New Models. الساعة معتمدة بتوقيت جرينتش +2 . 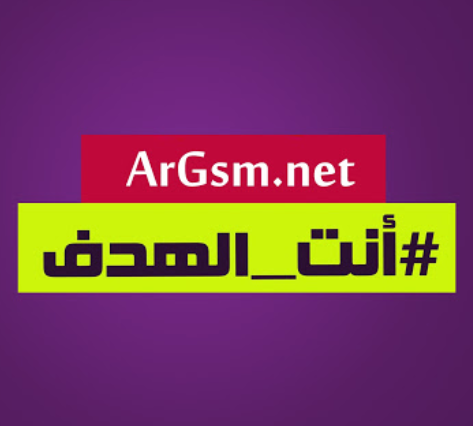 الساعة الآن 06:46 AM .